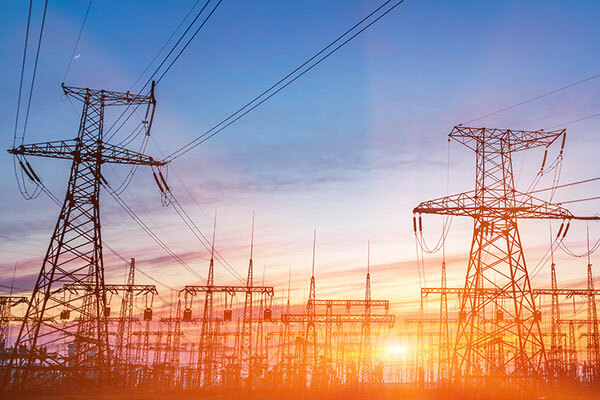 The Saudi Electricity Company (SEC) has started up seven power transformer stations in the northern area with a total value of SR2.1 billion ($560 million) and capacity of 3613 MVA to connect the north with the main power grid. The move aims to support the industrialisation and mining projects in the city of Wa'ad Al-Shamaal. SEC has pointed out that the seven stations were connected to the electrical network via aerial and land lines with a length of about 1,592 km circular. The stations will transfer electricity from the combined-cycle generation plant of Wa’ad Al-Shamaal to the manufacturing and mining projects in the city. Last month, Wa’ad Al-Shamaal was launched with capacity of 1,390 megawatts, including 50 megawatts of olar energy. SEC confirmed that projects of Wa’ad Al-Shamaal combined-cycle generation station and the seven transfer stations, at a total cost of SR5.8 billion, will contribute to supporting economic and development projects in the northern regions of the Kingdom.